KLOZURE® Mechanical seals are available in both lip and face seal designs in four primary styles and a wide range of sizes. Key products include P/S®-II lip seal, Syntron RP shaft seal, PK component seal, and the GMP series of single and double cartridge seals. All provide sealing solutions for numerous applications in the chemical, pulp and paper, mining, and power generation industries. 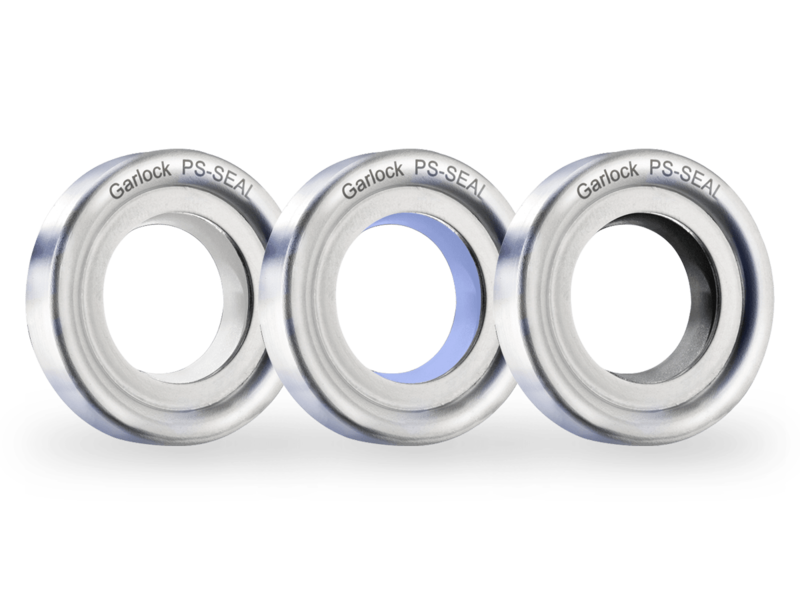 The PS-SEAL® product line stands for reliable sealing of rotating shafts at high circumferential speed, high pressure and extreme temperatures.